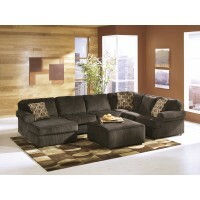 Brady Furniture Store Davenport Iowa, an Ashley Furniture Retail outlet. 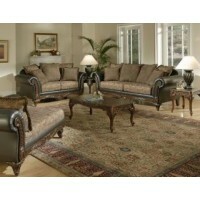 High Quality Davenport Furniture. 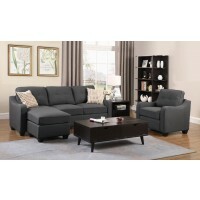 Brady Home Furniture is a furniture store in Davenport, Iowa providing beautiful furniture, great services, low prices and a hometown relationship from our family to yours. 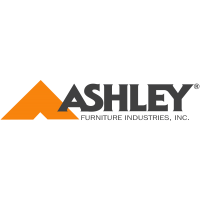 Our motto is "Quality Furniture, Always Low Prices" and we stand by that with our Price Match Guarantee* on any Advertised Price in the Quad Cities. 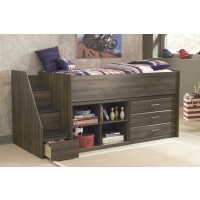 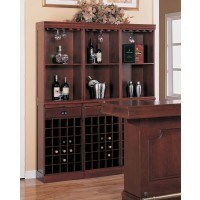 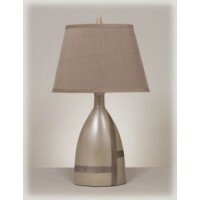 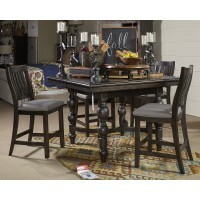 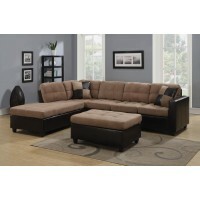 Brady Home Furniture always offers simple to get, simple to use financing. 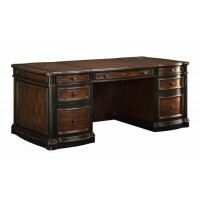 Our programs often allow you to make payments while deferring interest, and always provide you benefits when shopping with us. 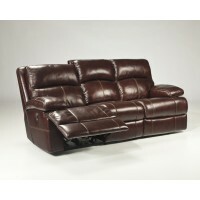 Find more information on our financing page. 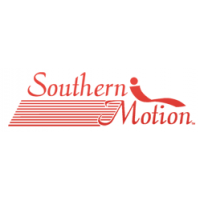 No credit, bad credit, or just don't want to check your credit? 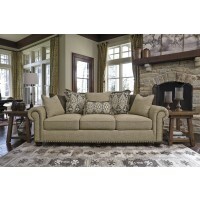 Brady Home Furniture also offers a simple to get NO CREDIT CHECK (Same as Cash) financing. 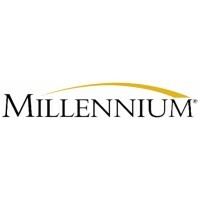 Our program is simple to qualify for and offers our customers ease of mind with $0 down, low non- compounding interest and 90 days of easy payment making. 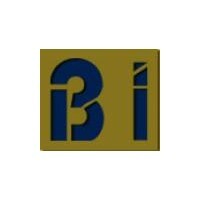 link. 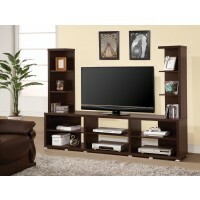 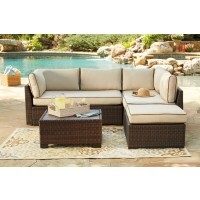 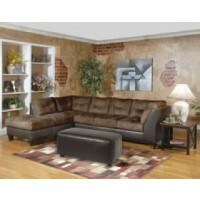 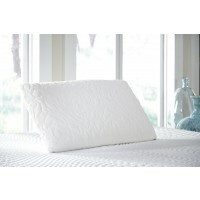 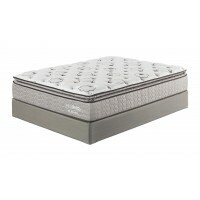 Additionally, Brady Home Furniture offers FREE, Flexible Layaway plans. 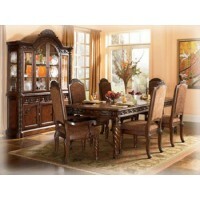 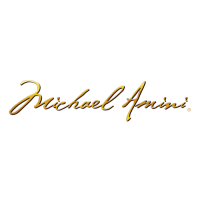 No other furniture store can compete with our simple, easy to work with layaway plans. 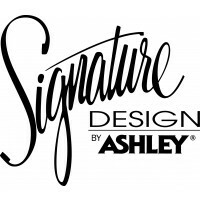 Step inside our beautifully decorated showroom on Brady Street in Davenport, IA to browse a wide selection of bedroom, living room, and dining room furniture, leather, home office, kids furniture, rugs, lamps, wall art, accent pillows and other accessories, and mattresses and box spring sets. 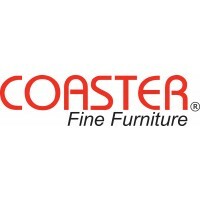 You’ll find brands you recognize and trust including Ashley and Coaster! 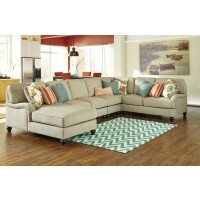 Make your house a home at Brady Home Furniture!